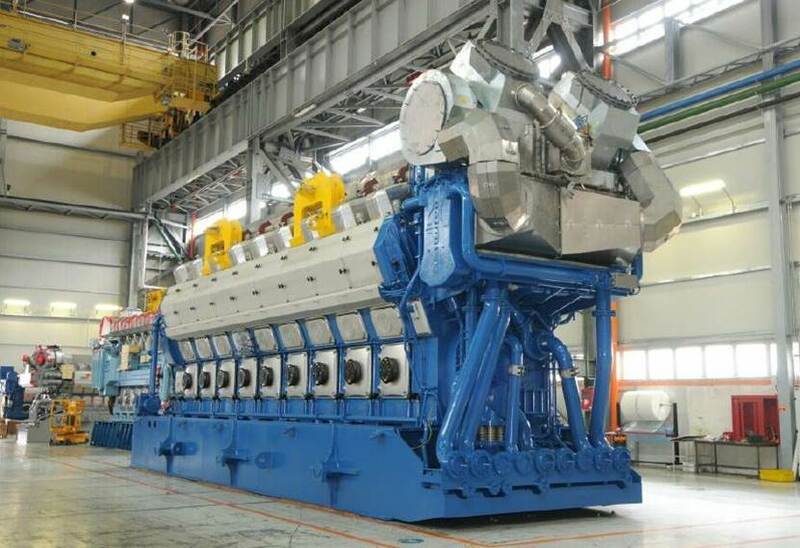 A technical visit to the Wärtsilä plants in Trieste will be possible for a limited number of participants, as an alternative to the Excursion. If you are interested in this visit please complete your Registration ASAP as reservations will be honored on first-registered base. The DAS2017 Book of extended abstract will be published online, with a regular E-ISBN and a navigable index, and made available for free access through the UNITS digital repository "OpenstarTS". Due to the Italian regulations, VAT must be added to all registration fees. Please note that we have lowered the fees in order to contain this inconvenience. See Registration Fees on this site. 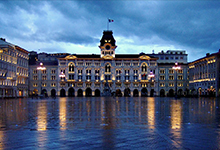 The Military Hospital was built in 1863 when Trieste was part of the Austro-Hungarian Empire in an area of the city which, at that time, was not very inhabited. 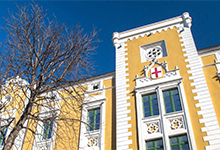 For over a century, the imposing building housed 600 beds and offered treatment and refuge to soldiers.